Central supply with tank, pumpsystem & bath treatment. 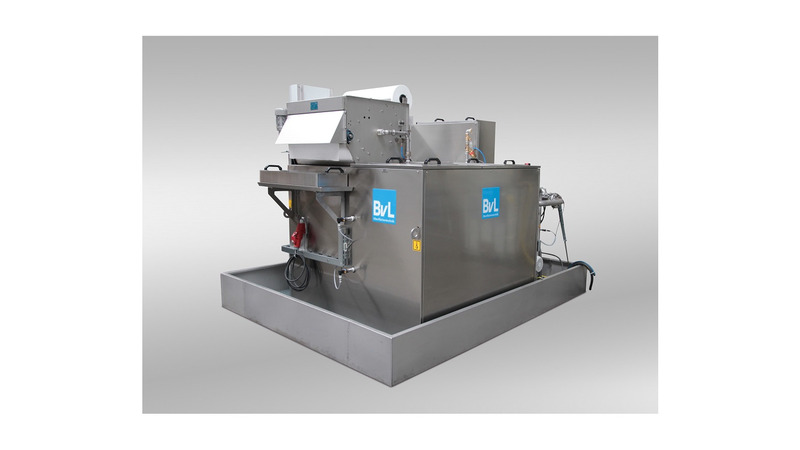 Several cleaning systems with small space requirements in production are centrally supplied. Reduction of operating costs. Central maintenance and service points.